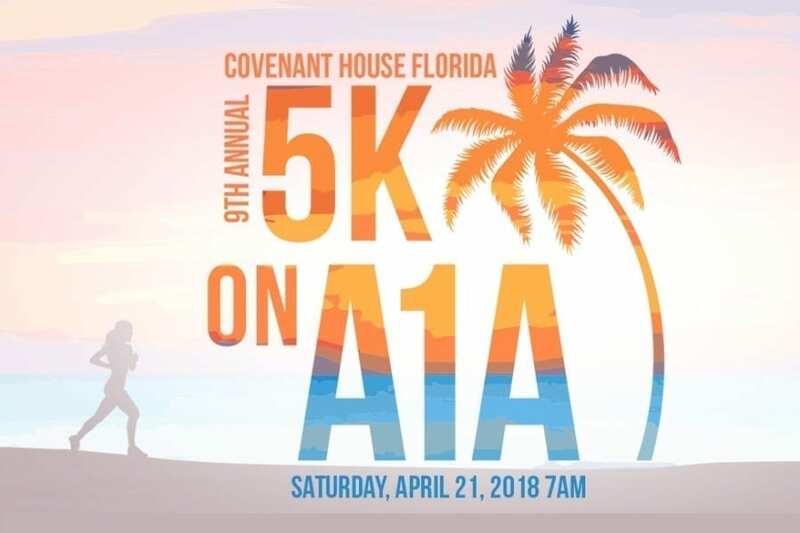 The 5k on A1A is a signature event to raise funds for the care and services offered to homeless youth at Covenant House Florida. 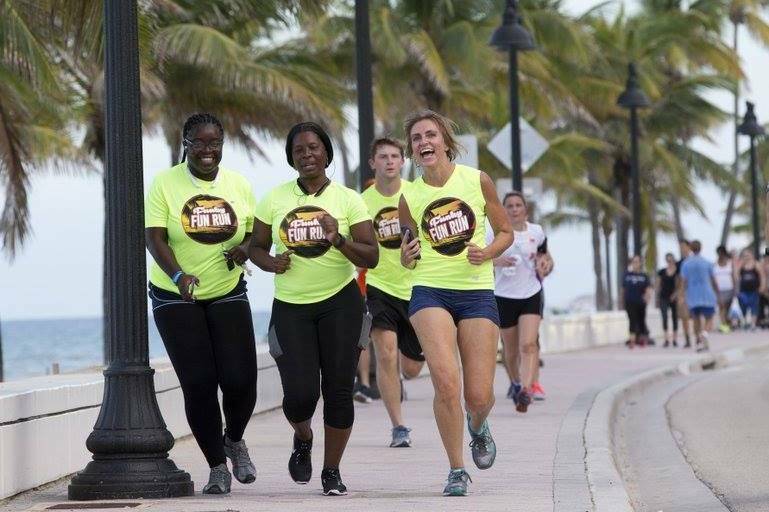 This year we anticipate 1,000 individuals, including teams, to run or walk along Fort Lauderdale Beach. 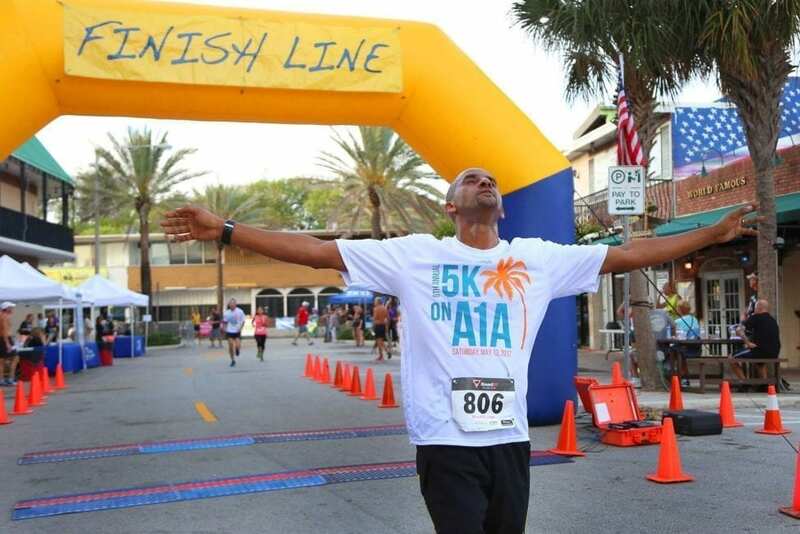 By participating, individuals and teams raise money to benefit young people who find themselves homeless and turning to Covenant House Florida for help. 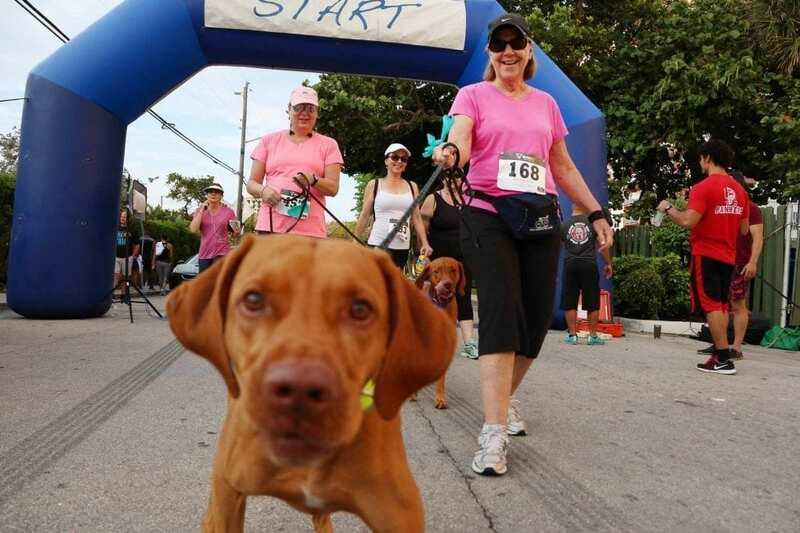 The 5k run/walk will start and end at the World Famous Parrot Lounge, located at 911 Sunrise Lane, next to Sunrise Boulevard and A1A. 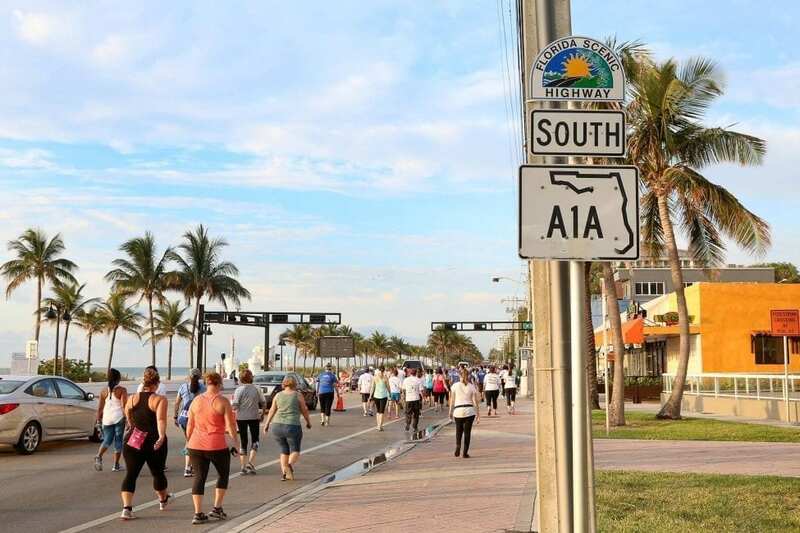 Runners/walkers will head south on A1A to International Swimming Hall Of Fame where they will turn around and head north on A1A, passing the finish line on NE 9th. 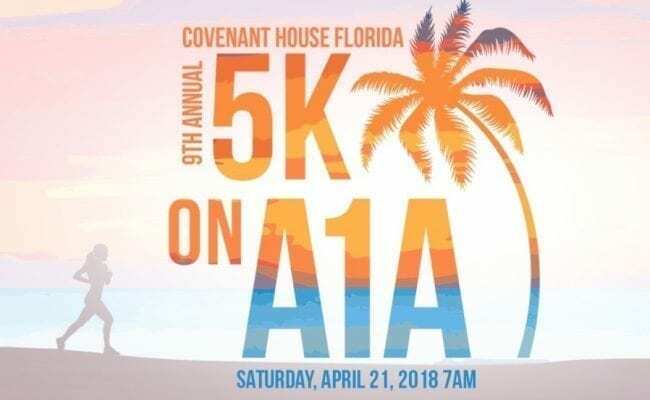 The course will feature a special loop in front of the Covenant House Florida shelter where residents will be outside with signs cheering on the walkers and runners. 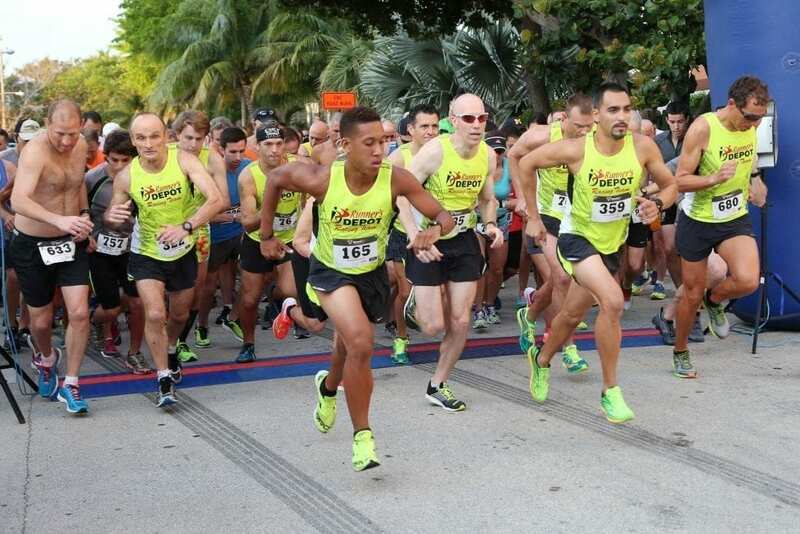 Festivities will include a pre-race warm-up, race goodie bags, awards, and breakfast. All proceeds from the event will benefit Covenant House Florida. A post-race party at the Parrot will feature a free beer to participants, drink specials, and vendor booths on Sunrise Lane. Join us on April 21st! Covenant House Florida serves runaway, homeless, and at-risk youth under 21 including teen parents and their babies. Each year, we reach hundreds of kids in Fort Lauderdale and Orlando via street outreach, crisis shelters, transitional housing projects, and aftercare, making Covenant House Florida one of the largest private agencies serving runaway and homeless youth in the state of Florida. 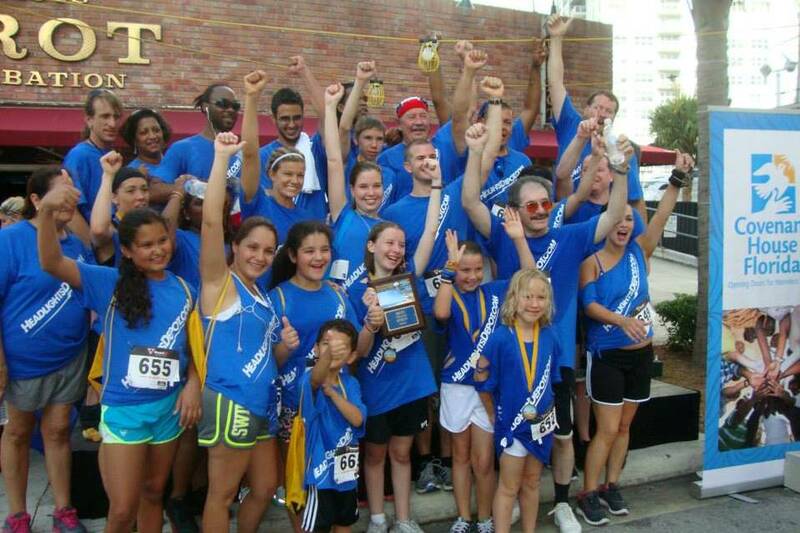 Since 1985, Covenant House Florida has served over 33,000 youth in the state of Florida.